When a client hires me, they know they are getting color. I love using interesting color combinations that help accentuate the client’s tastes and needs. My love of color began when taking courses specifically focused on color and color implementation. It has stayed with me throughout my years of design work and become a staple in all of my designs. As a former member of the Color Marketing Group, the premier international association for color design professionals, I have become widely acclaimed for my expertise in color trends and have given numerous well-received lectures on the subject. Color is a simple way to make a bold statement. 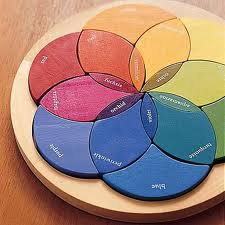 My Color Corner blog series will show you just how fabulous colors and strategic color combinations can make a space.